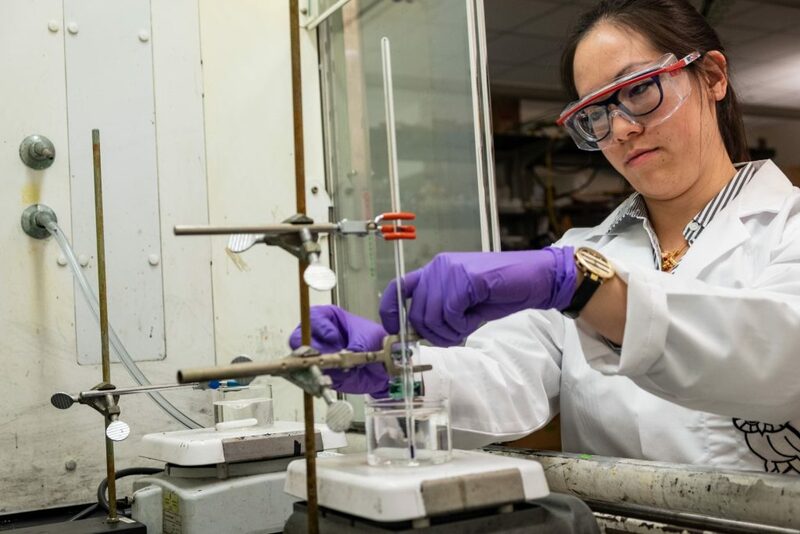 Scientists at a US university are experimenting with solvents to find a more sustainable way of recovering valuable metals from discarded batteries. 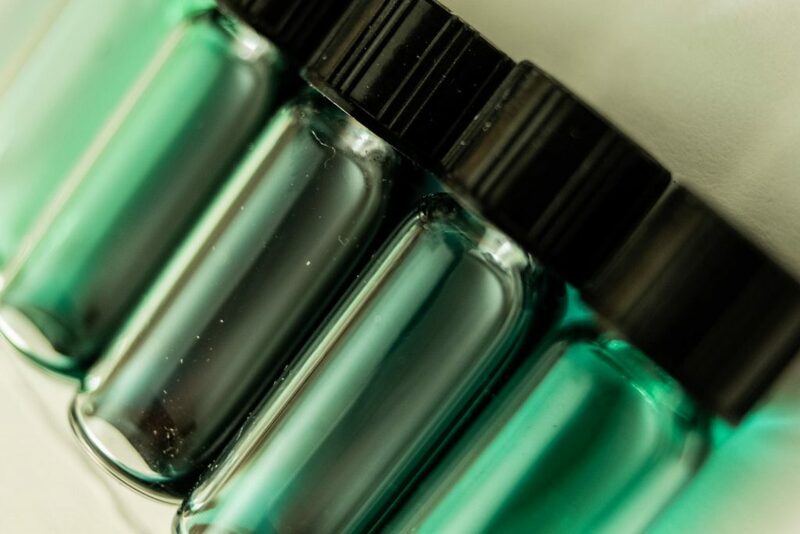 ‘Deep eutectic solvents’ can be used to extract metals such as cobalt from the metal oxides commonly used as cathodes in lithium-ion batteries, reports professor Pulickel Ajayan of Rice University’s engineering and of chemistry department in Houston, Texas. The solvent is made from choline chloride, a water-soluble salt used mainly in animal feed, and ethylene glycol, typically found in anti-freeze. It recovers more than 90% of cobalt from powdered compounds and a smaller, ‘but still significant’, amount from used batteries. Professor Ajayan says rechargeable battery waste will become ‘an increasingly menacing environmental challenge’ in the future due to strong demand for electric vehicles and consumer gadgets.